I’ve been arguing for a long time that New South Wales will be Australia’s star economy of the coming decade. 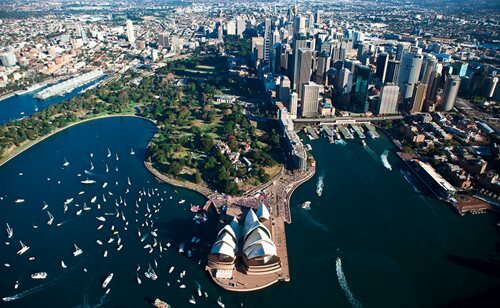 There are a number of reasons for that, including Sydney becoming a world class financial hub for Asia, and the harbour city becoming a self-sustaining jobs magnet, resulting in population growth and increased economic activity. One of the key points I’ve been making is that Sydney in particular, unlike other locations, is not mining construction dependent, and the city has a massive backlog of homes and infrastructure to be constructed, and is this which is going to kick-start the state economy into pole position. In fact, it is already happening, with New South Wales to record 3 per cent economic growth in 2014, and the state being forecast to do the same again in 2015, and in 2016 too. The crux of the issue is that Australia’s economic growth has for too long been reliant upon construction mines, and needs to rebalance towards other forms of construction while mining production ramps up. There is some evidence of this rebalancing being underway, but the response to date has been somewhat moderate. So far, the growth in resi construction has been mostly about a growth in apartment construction rather than detached houses as Australian shifts towards medium density living. What is not in doubt is the rapidly escalating level of construction being undertaken in New South Wales, with total construction work done leaping by a whopping 40 per cent over the last couple years since 2012 in response to low interest rates. “And this week’s NSW budget papers show its government expects its acceleration to be even faster. NSW managed growth of just 1.8 per cent last financial year, but it’s expected to have accelerated to 3 per cent in the year just ending, and to stay at that rate in the coming year and the following one. So, while Victoria is expecting to catch up with the national average in the coming financial year, NSW believes it has already exceeded it, and will continue growing faster than average in 2014-15. Only by the following year, 2015-16, will the nation have caught up. The rapid fall-off in mining construction in the coming financial year and the year after will cause those two states to grow far more slowly – maybe even contract in WA’s case – while NSW and Victoria steam on. 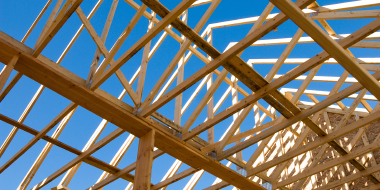 NSW has a big backlog of home construction – arising from problems on the supply side that are the product of micro-economic mismanagement by this state government’s predecessors. Its home building activity has already taken off, with much further to run. This article was originally published by investment expert Pete Wargent, on his blog.